INTRODUCING OUR revised and updated 52 card Vinifera Reference deck. This deck offers 7 additional wine grape cards and is now available for purchase! 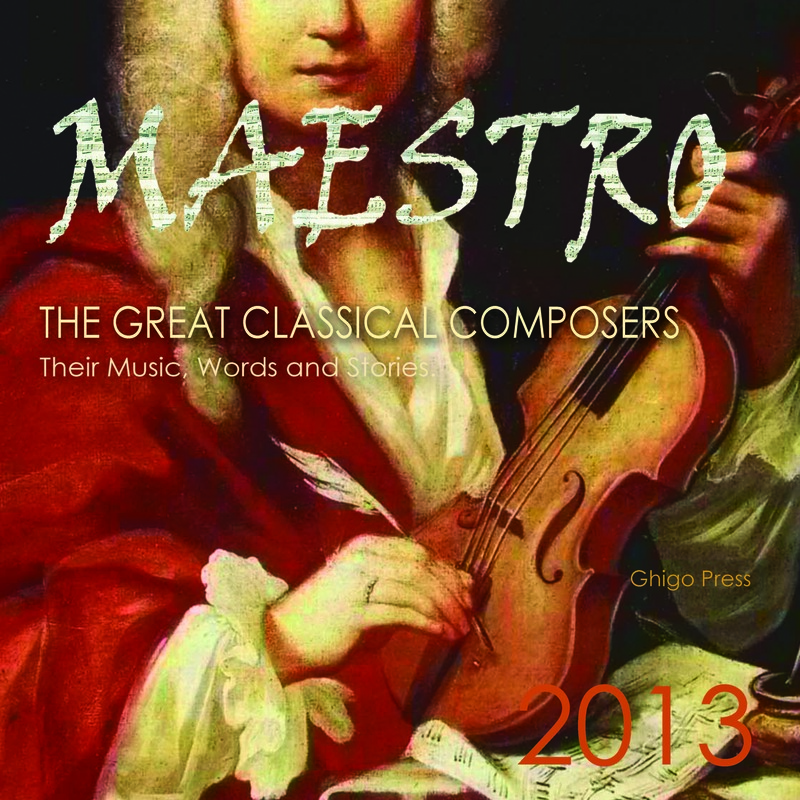 ENTER HERE TO ORDER ON AMAZON: GHIGO PRESS STOREFRONT . 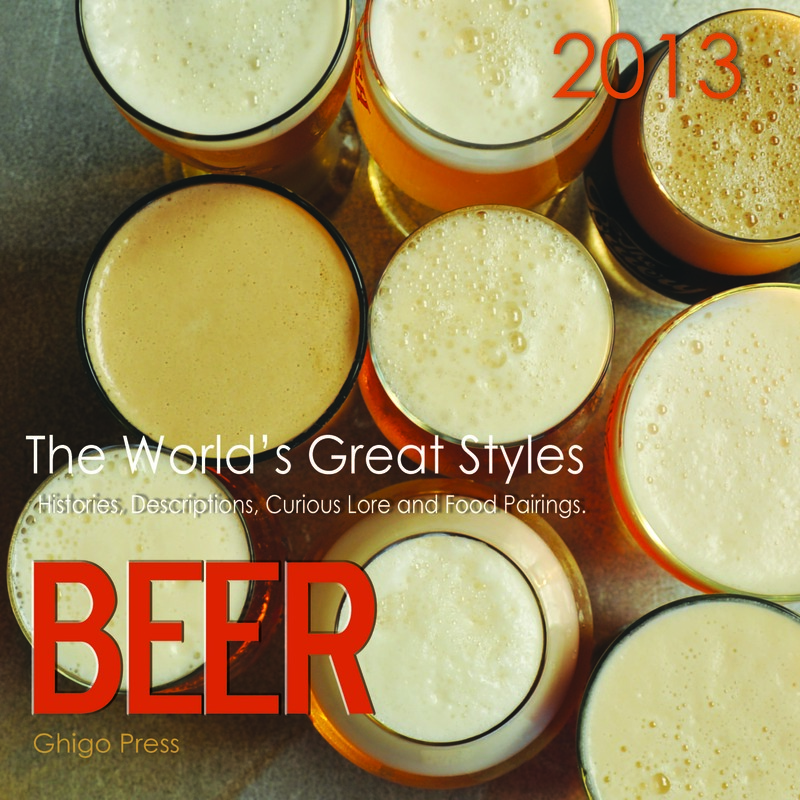 "Ghigo Press gourmet reference decks will enlighten the novice and fascinate the expert. 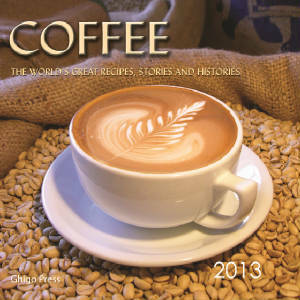 Beautiful to look at, elegant and packed full of serious wine, spice and coffee education, facts and history." Created for both the novice and the seasoned, our line of Vinifera Wine, Coffee and Spice education products will entertain and enlighten the curious gourmet. 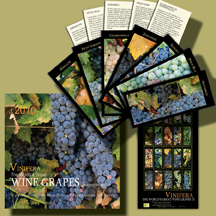 Our Vinifera wine cards (6" x 2.5") and wine calendars (12 X 12) are portable and lively guides to the complex world of wine. These wine grape decks are serious education for both the experienced wine afficionado or the beginner new to wine appreciation. 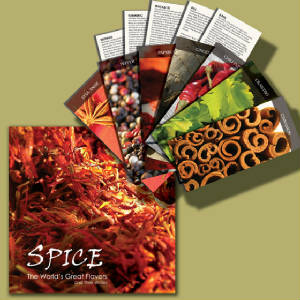 Explore the exotic histories and uses of spices through our Spice Cards and Spice Calendars. 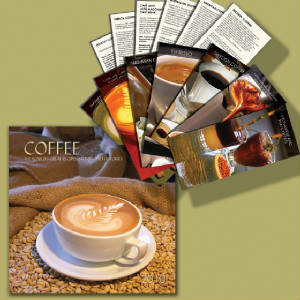 Our Coffee Cards and Coffee Calendars offer tantalizing recipes, rich histories and lore of your favorite coffees and coffee drinks. Please take a moment to visit our Video Vault and watch interviews with Master Winemakers, Sommeliers and Chefs, such as Michelle Pignarre Le Danois of Bordeaux blending fame, Gray Hartley & Frank Ostini of Hitching Post Winery/Restaurant and many other notable and fascinating wine personalities. Click here to opt in to our mailing list for specials and Ghigo Press news. "The lore and histories surrounding each category; wine, coffee, and spices, read something like a National Geographic special meets an Indiana Jones movie. Short and to the point, the cards are really differentiated from a typical book format which, no matter how well written tend to collect dust on a shelf. The reference cards lend themselves to creating a really fun atmosphere around our family's dinner table allowing us to learn and laugh together. 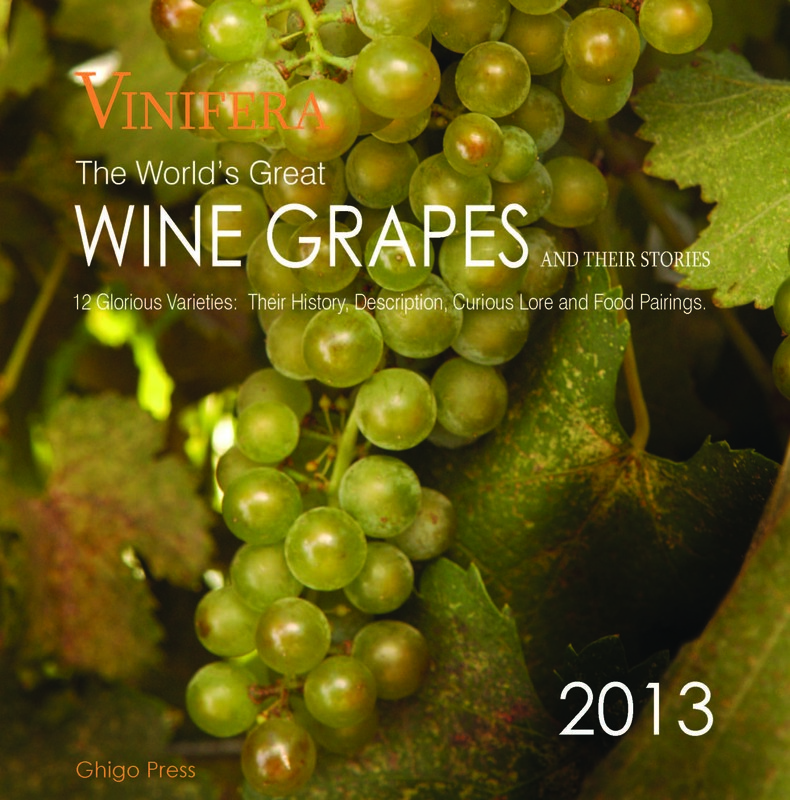 The "World's Great" series is a must have for any foodie or oenophile's collection." into informative and aesthetically pleasing reference cards and calendars. 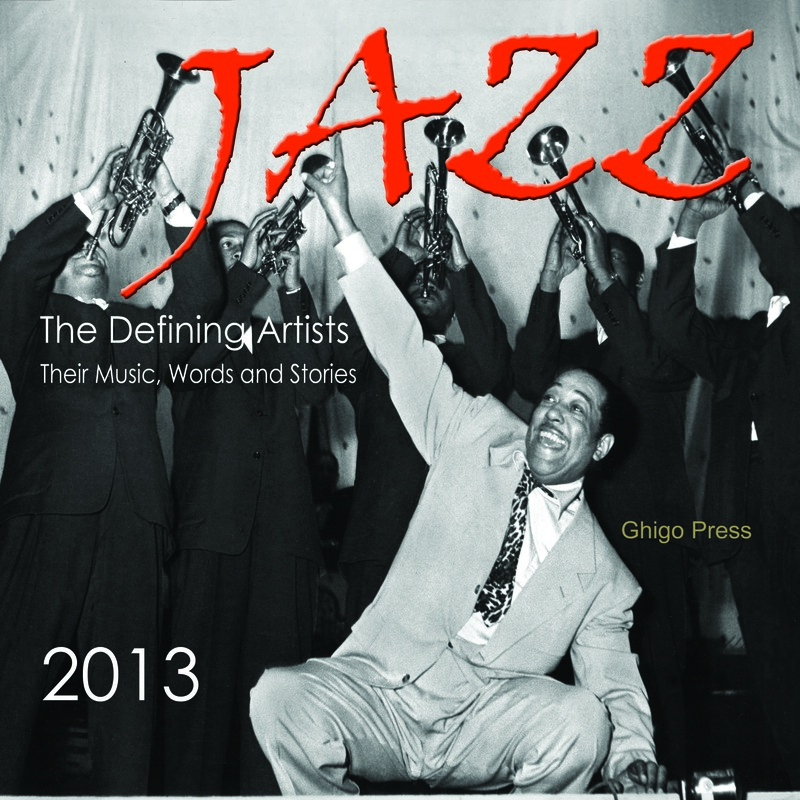 upcoming Jazz Cards Collection and 2011 Jazz Calendar." 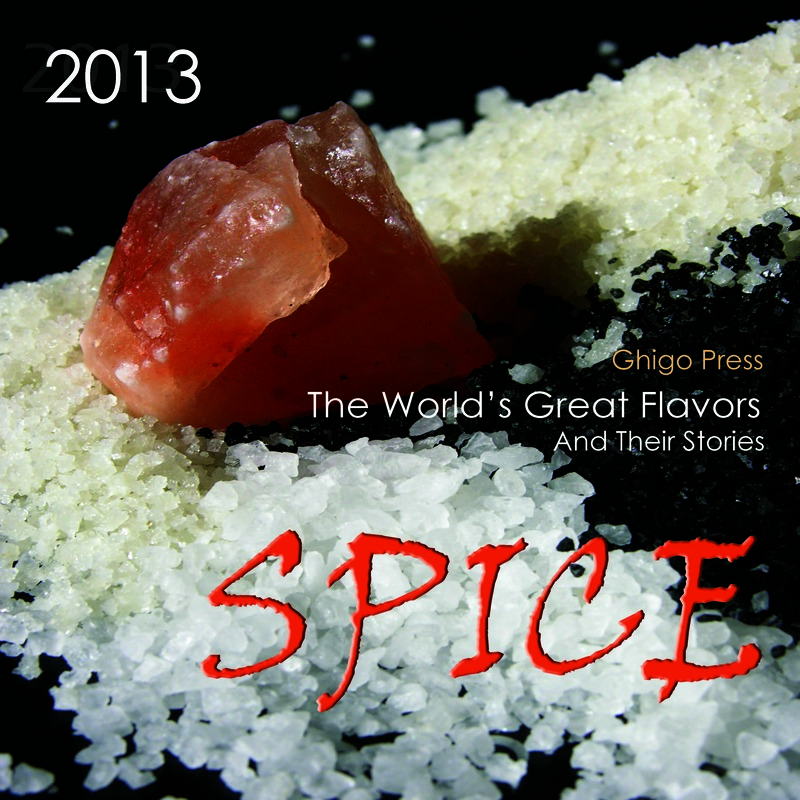 Ghigo Press is the author and purveyor of wine education and gourmet education products who's lines include VINIFERA, The World's Great Wine Grapes And Their Stories, SPICE The World's Great Flavors And Their Stories and Coffee, The World's Great Recipes, Stories and Histories.